The Nuvair 9507 replacement oxygen sensor is for use with the DE-OX ZIP PRO oxygen analyzer. 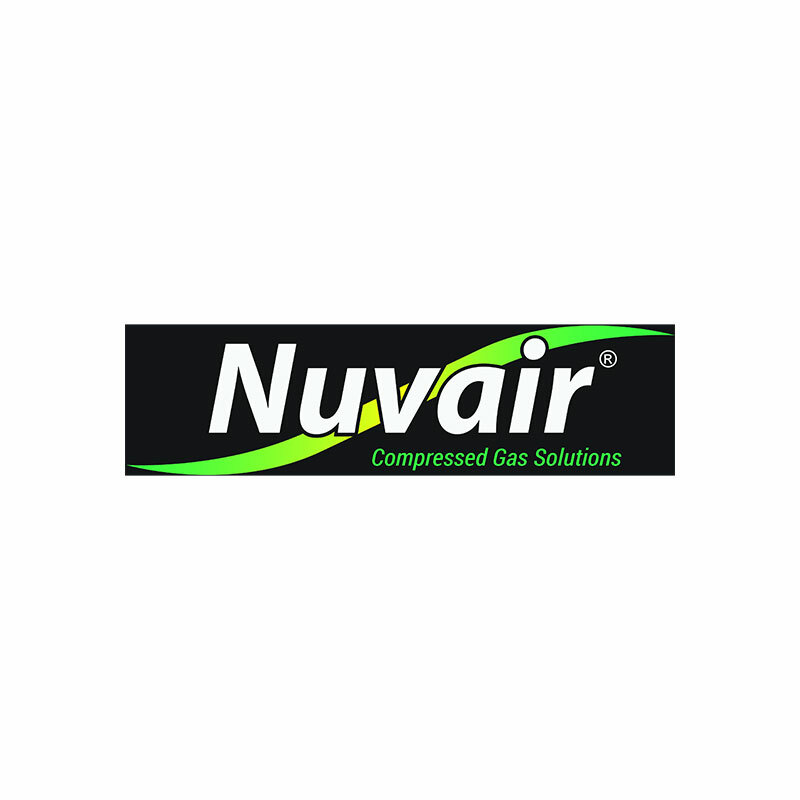 The Nuvair 9507 is a replacement electrochemical oxygen sensor for gas analyzers. Under normal use, oxygen sensors have an expected service life of 36 months. The 9507 replacement sensor fits the DE-OX ZIP PRO gas analyzer. For surface/above-water diving cylinder verification applications; not intended for underwater use.